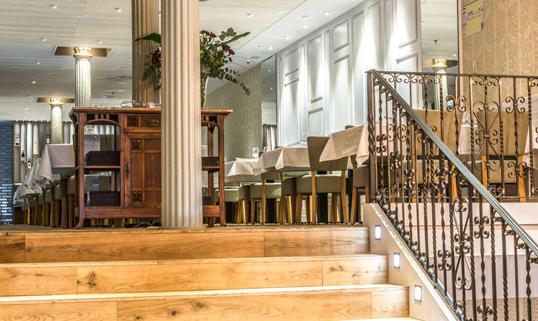 In the centre of Barcelona, our latest opening, Cullera de Boix – Rambla de Catalunya, offers Mediterranean cuisine with rice dishes as the menu’s backbone as well as on the daily lunch menu, always made with the best market produce. 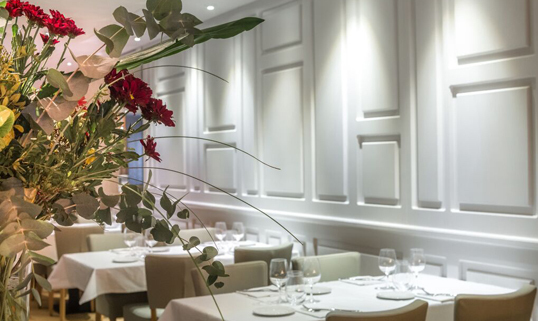 The restaurant reflects over 15 years of tradition & experience in a modern and sophisticated place next to Plaza de Catalunya that will make you feel at home, with traditional dishes and an innovative touch from chef Xavier Matarrodona. 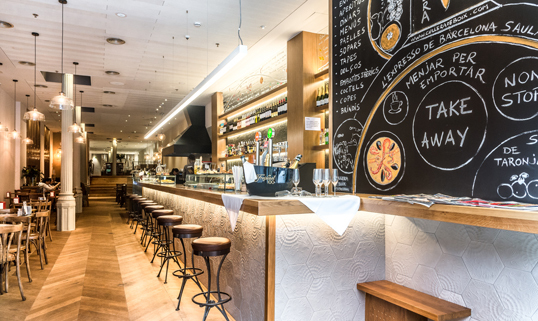 The restaurant features different spaces with a fresh and friendly atmosphere: two large areas to enjoy rice and Barcelona’s cuisine, a bar for a quick bite & cocktails and an ideal terrace to enjoy breakfast, vermouth or a glass of wine with tasty tapas and dishes. With seating for 200 people, you will feel at ease during business meals, with friends or as a family. We also boast large spaces for activities and private events. 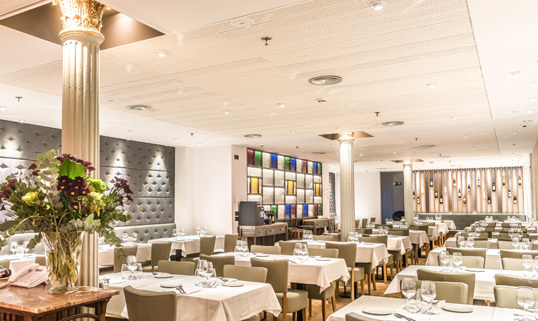 The new Cullera de Boix – Rambla de Catalunya is a true oasis in the city centre, with Barcelona’s top cuisine and the best seasonal produce on the table.